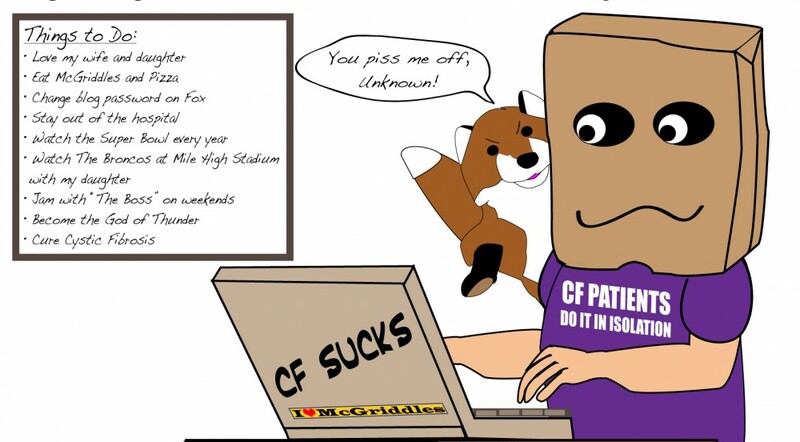 This entry was posted in cystic fibrosis and tagged CFRI, cystic fibrosis by unknowncystic. Bookmark the permalink. 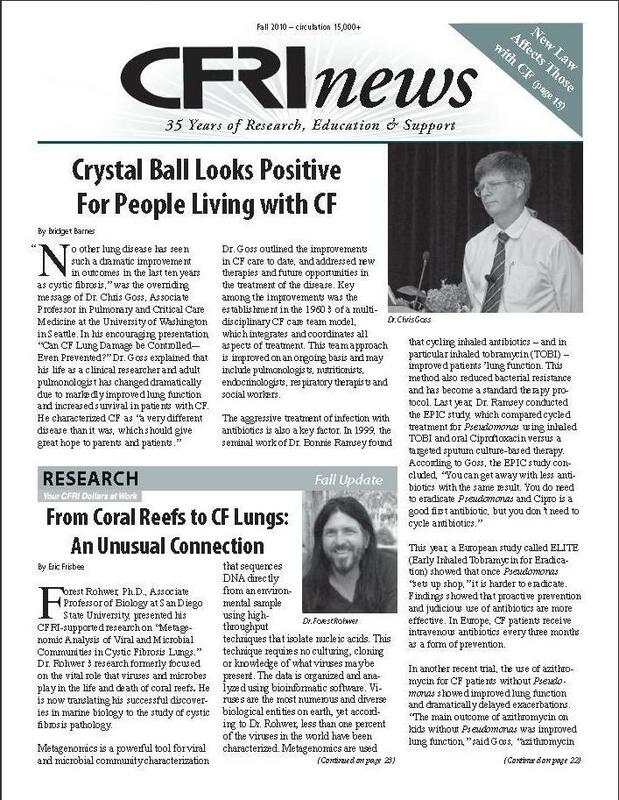 I will the happiest for Natalie and other children with CF when that day comes. That will be the best reward of all – the future they will have.